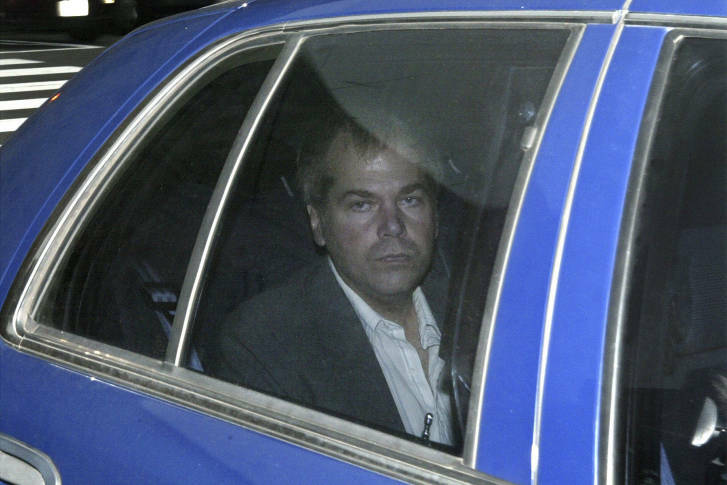 John Hinckley, the man who tried to kill President Ronald Reagan in 1981, is asking to be unconditionally set free. The National Law Enforcement Museum is hosting a panel discussion on the attempted assassination of President Ronald Reagan more than 35 years ago. 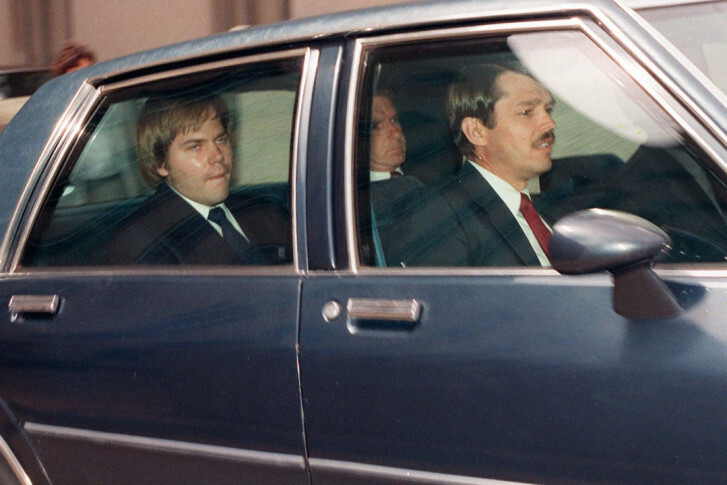 A judge ruled that John W. Hinckley Jr., who shot President Ronald Reagan, can leave St. Elizabeths Hospital in D.C. The ruling comes more than 35 years after the March 30, 1981, shooting outside a D.C. hotel. He will be able to live with his mother in Virginia.